A few days ago, BTS scored No.1 on 'Billboard 200'. It was their second time topping this chart. On Billboard's 'Hot 100' chart, they ranked No.11. It's a 'dream scene' for even singers based in Europe and America. For Asian artists, it almost seemed impossible. A physiognomist explains that, just like our faces, there are certain lineaments to people's voices too! They can be referred to as 'physiognomy of voices', and of course, for singers, their voices' physiognomy can hugely affect their success. VoomVoom introduces to you, analysis on each BTS member's face and voice physiognomy, suggested by an expert in this field! 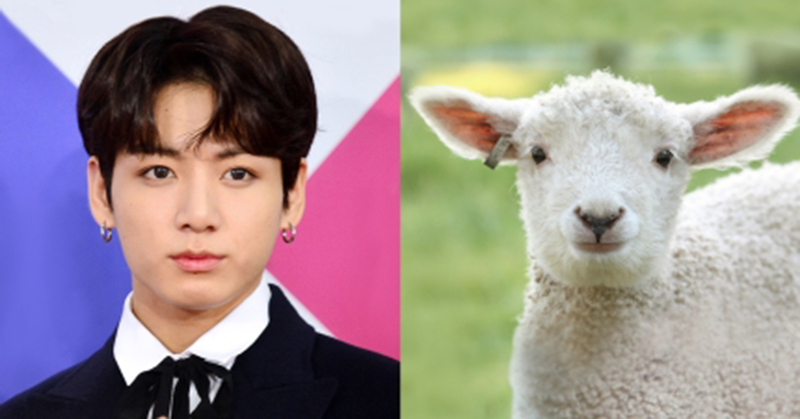 JUNGKOOK is quiet and pure 'Sheep ideal face'. He is nice and bears well. In addition, he does altruistic behaviors and plays well alone because of his own way tendency. He also has a candid heart and warm feeling. Even though he is gentle, he never yields what he decided. JUNGKOOK's voice physiognomy is calm and pure. There is dignity inside his voice, and he has perseverance so he does not remains in control. Sensibility is also inherent in his voice physiognomy that retains consistency. With his voice physiognomy that retains cautiousness, he can be adapted to various genres.